Had this in for over a year now; been faultless very happy with it. I have nothing but praise for this company. 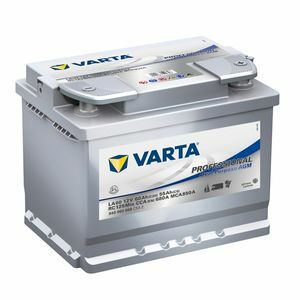 Having been let down by another supplier, I ordered from Tanya Batteries and received the battery the next working day. The battery was incredibly well packed, the service was outstanding and the price very competitive. I would recommend Tayna Batteries without hesitation. Exceptional.